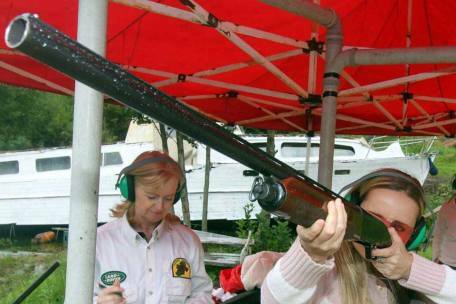 Clay pigeon shooting for both professional shooters or novice beginners. Comprehensive off-road driving for both advanced and beginners. 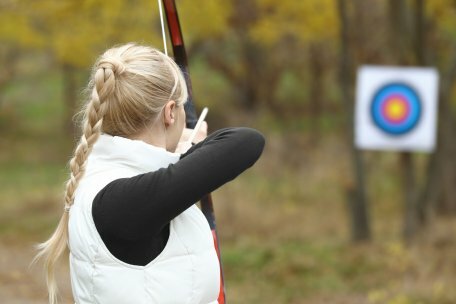 Each person to shoot practice arrows until they feel ready for scoring arrows. Absolutely fantastic time. Started with shooting clays, trying different guns and getting feedback on how to improve. Really good, despite the wind. 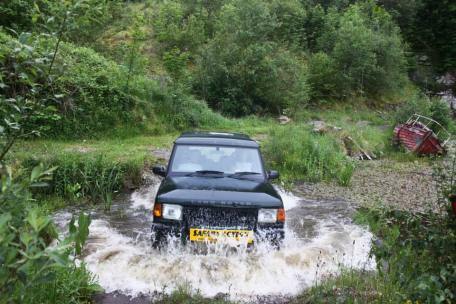 Then moved on to off road (In Lough) driving which was brilliant. 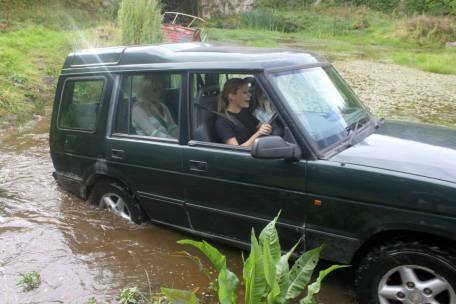 Never realised quite what a land rover could do. Really good fun. Ron was very helpful and shared a few tales from his Camel Trophy days, despite 'the boss' shouting for advice in between. Highly recommend to one and all! Headed to Safari Action to celebrate two Big 50 birthdays. Did the blindfold driving and Ron treated the birthday girls to a bit of off-roading. Excellent craic and Ron was such a good sport. Would highly recommend for a fun day out. Wish we had of had more time to do more. I thought I was a good driver until Mr Neely decided to make me drive round the course blindfolded! Never in my life have a been so scared yet so excited. Safari driving was also available and I shall try that next time. A great day out,. Archery was amazing as was clay pigeon shooting , will definitely go back for more!! Felt very welcome and highly recommend to others. Ron has a wicked but fun sense of humour! Had an amazing time here at the weekend with the other half! Ron was so accommodating and friendly from booking right through until we were leaving. He gave us great care and attention in the clay pigeon shooting to point out where we were going wrong and shared some great anecdotes about his career with us. The off road driving was superb! We will definitely be back! Thanks Ron! Great day out for Family and friends. A hidden treasure so close to Enniskillen. Ron was a great coach on all activities and you could tell he wanted everyone to do well (Which isn't common for other activity centres I've been to). Highly recommended and will definitely be back again.